Winter brings an increase in inclement weather. In turn, this makes road conditions more hazardous for drivers. Drunk driving can aggravate these hazardous conditions, which is why Texas strictly enforces DWI laws. 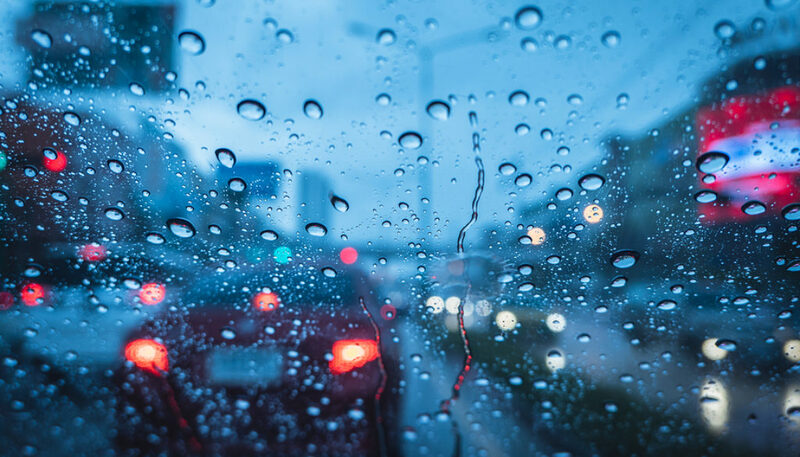 All drivers need to be more alert and aware while traveling during periods of inclement weather. Keep in mind that road signage and basic driving rules are based on normal weather conditions. This means, among other things, you should reduce your speed if roads are icy or slick; do not rely on the posted speed limit, which may result in you traveling faster than is safe under winter conditions. In addition, you should maintain a greater following distance between your car and other vehicles. This is especially true if you driving behind a snow plow or an emergency vehicle. The Texas Department of Transportation advises all drivers “stay at least 200 feet back” from a plow, and keep “at least three times the normal following distance” when there is ice or snow on the road. And although road maintenance is a government responsibility, never presume a road is cleared or safe to travel at full speed under normal conditions. “Black ice” is often invisible to the naked eye and can lead to an accident even when traveling at a normal speed. You should also never attempt to cross a bridge or road that is obstructed as a result of hazardous weather conditions. Even if you have only had one drink before getting behind the wheel, intoxication can affect your mental and physical reflexes. This may not matter much on a sunny day with clear skies. But if you are drinking and driving during a winter storm, you are less able to react quickly to dangerous road conditions. That places you—and others on the road—at a greater risk of an accident, which can cause serious injuries or even death. This does not just apply to winter driving either. Inclement weather occurs during all times of the year in Texas. Hurricanes and flash floods often make driving near impossible. In such cases you are generally best advised to stay off the roads altogether. However, if you must drive for some reason, you should never do so after having “just a few” drinks. Because if you are arrested for DWI, it is no excuse to blame bad weather or poor road conditions. Drunk driving is a serious offense regardless of when or where it occurs. So while Texas law does not provide for any enhanced penalties for drunk driving during bad weather, the law will not cut you any slack. Regardless of your situation, if you are facing a DWI charge, it is important to seek competent legal advice from an experienced Houston DWI lawyer. Contact the Law Offices of Tad Nelson & Associates today if you need to speak with an attorney right away. When Can Texas Police Take My Blood Without a Warrant?